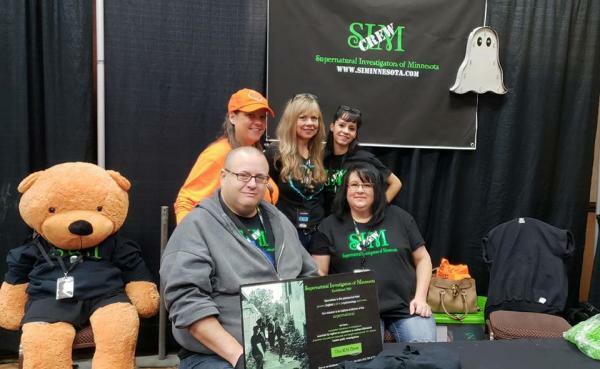 Supernatural Investigators of Minnesota is a team of seasoned paranormal investigators that research all areas of the supernatural: spirits, bigfoot, cryptozoology, and UFO's. 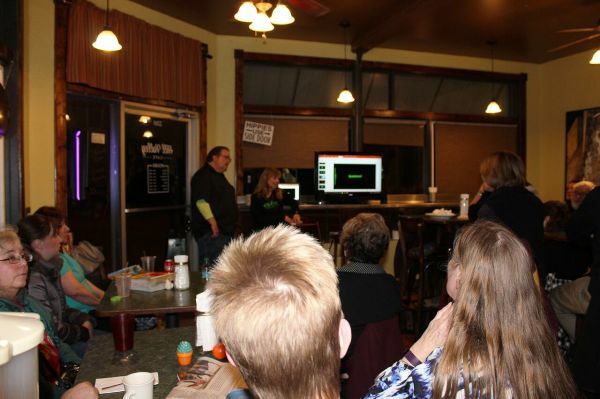 Paranormal Investigation is our specialty, and we have completed over 60 paranormal investigations over the years. We have investigated all types of properties; from single family residential properties to enormous abandoned health care facilities. Historical properties are our favorite to investigate, and we have done many. We have searched for Bigfoot on the Minnesota/Canadian borderland, and have researched UFO claims. 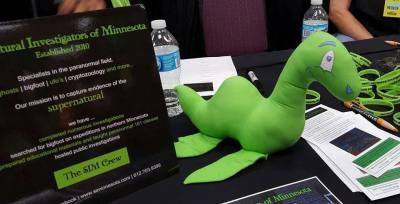 We are currently researching the legend of Pepie, the reported lake monster of Lake Pepin, and we do hope to get out on the lake during the summer to look for this elusive cryptid. Join us in the hunt for the supernatural. Visit our page often for new information, like our Facebook page and follow us on twitter! If you have information to share, a property you would like to have investigated, or a story to tell, please send us an email at [email protected] , we would love to hear from you. We offer our services at no cost to our clients, but we gladly accept donations. Funds are used for travel, equipment, and other expenses. 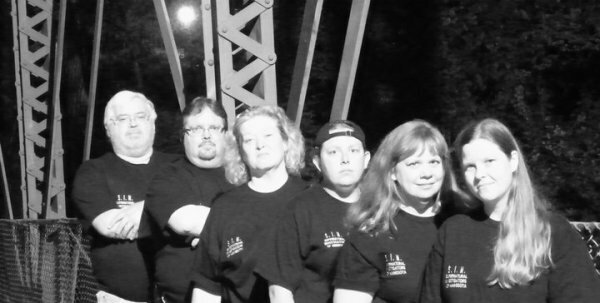 In 2010 Supernatural Investigators of Minnesota was created after a group of friends and family members investigated a vacant building that had once been Stasius Bar in Northeast Minneapolis. Seven of us went through the old building, armed with just a few voice recorders, still cameras, and all that we had learned by watching Ghost Hunters. Yes, Ghost Hunters. Jerry and Mae had worked at Stasius for many years, and knew the building was active. Of the seven of us, the majority were sensitive intuitives (clairvoyant), and had experienced supernatural phenomena in that building. 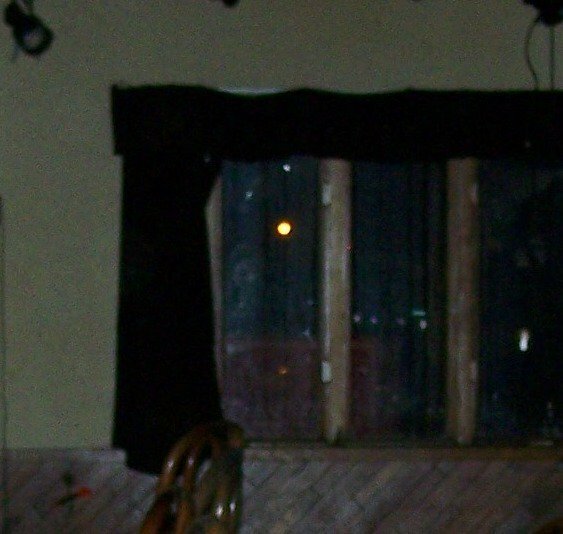 That night we captured the Class A EVP "It's Over Jerry" and our ghost girl photo below. Far left window panel, she is quite visible. Well, after that? 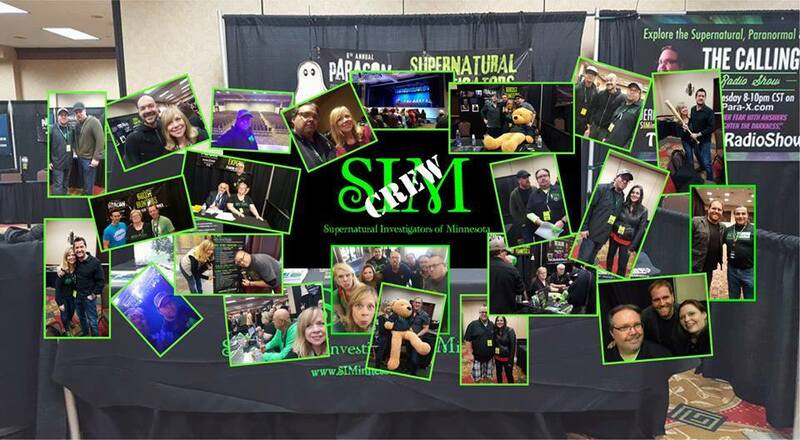 We just knew we had to form a paranormal group, and thus Supernatural Investigators of Minnesota was born. Our first photo of the team is below - hysterical isn't it? We all look soooo serious! We have investigated historical and commercial properties, residential homes, and have traveled to the famous Waverly Hills Sanatorium, where we felt that we were being hunted by the spirits there. We have a love of all things Supernatural, and have investigated other paranormal phenomena such as Bigfoot, Lake Monsters, and UFO's. And yes, we are Crazy for Cryptids! 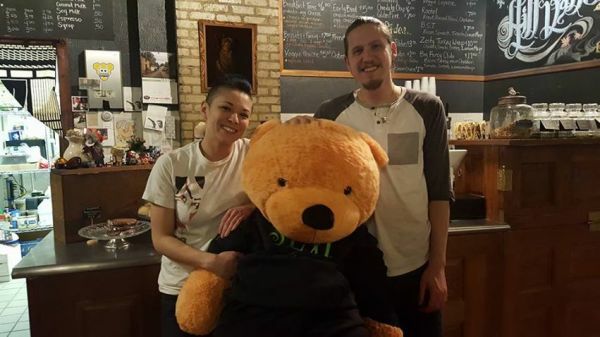 We have been invited to the Santee Sioux Reservation in Nebraska where we investigated and held a Supernatural Chat; and over the years we have met and become good friends with many amazing people both in and out of the paranormal field, including those on that famous TV Show that we learned from. Somewhere along the way, we started calling ourselves the SIM Crew, and from the handful of members who started the group, we now have a roster of 11. Earlier this year, two of our original members, Mae and George, retired from active investigations, making them SIM Alumni - but not to worry, they will still be participating in events with the rest of us! 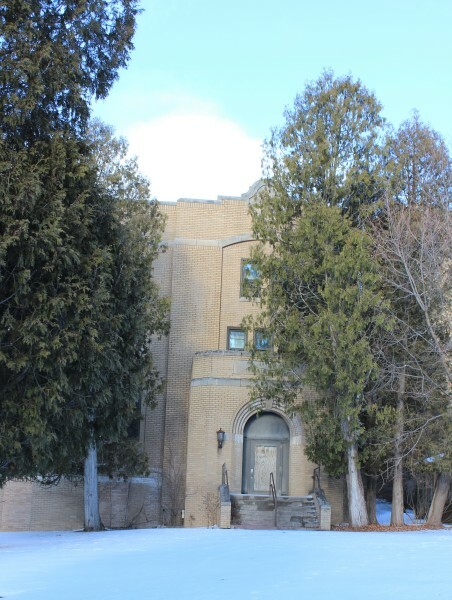 Nopeming Sanatorium. The enormous old rambling hospital near Duluth, Minnesota. Many people, the number is said to be in the thousands, died here of Tuberculous the horrific lung disease. The treatments were horrible, painful and ineffectual, but? The beauty of this place in the woods must have been theraputic to those who were forced to come here. It is an amazingly peaceful place; we like to think the people who came here sick and without hope were comfortable and serene in this place on the hill. 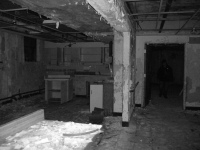 We investigated the hospital in January, and we will do a much longer, overnight investigation this summer. Our team is going through the data, looking for evidence from that day which we will share here, and we are researching and digging into Nopeming's history. 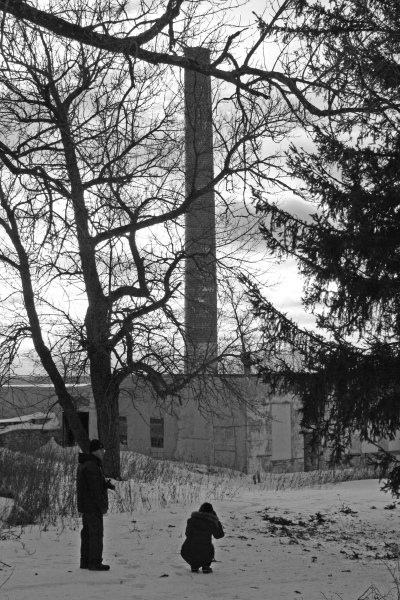 We will be scheduling a supernatural chat in Duluth in the coming months, and we hope anyone who has experienced Nopeming as a worker, resident, or visitor will come tell us their stories. 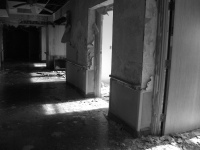 The pictures below will give you a glimpse of this grand old building where the spirits of many of it's patients still reside. 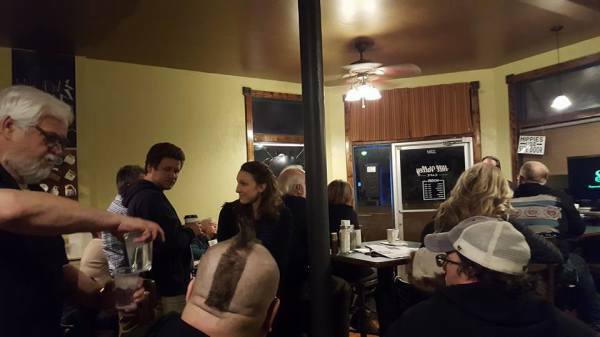 Hill Valley Cafe and Coffee Shop in Northeast Minneapolis! 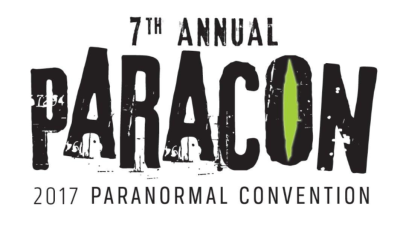 Paracon 2016 was the biggest Paracon yet! 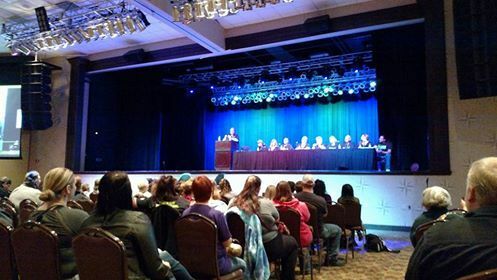 It is a stellar Paranormal conference, well attended by local paranormal teams, television paranormal stars, experts in the paranormal field, and of course thousands of folks interested in learning more about the paranormal world. We opened up Saturday's event with our own unique presentation. We had much fun, and enjoyed meeting hundreds of people! 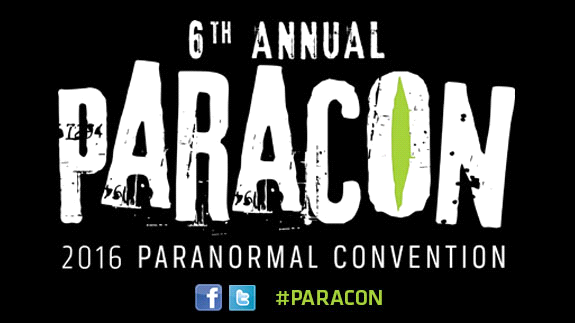 We are looking forward to Paracon 2017!